Sure, the Caribbean and Mediterranean are big draws for island hoppers and beachgoers (and with good reason). 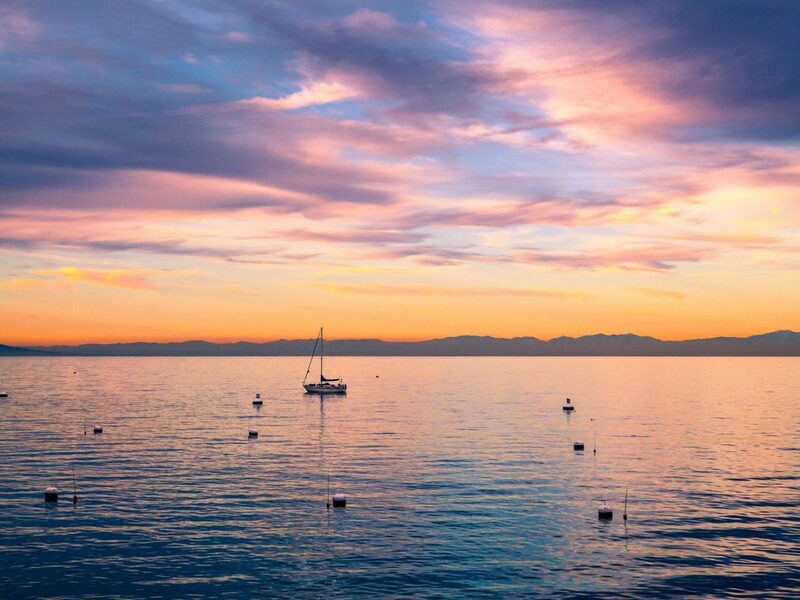 But if you'd rather stay closer to home, there are plenty of stateside gems to get your fix. Read on for the 10 best islands in the U.S.
For decades, The Vineyard has been a New England summer staple for socialites, celebs and politicians (looking at you, Obamas, Clintons and Kennedys). And it's worth the hype. 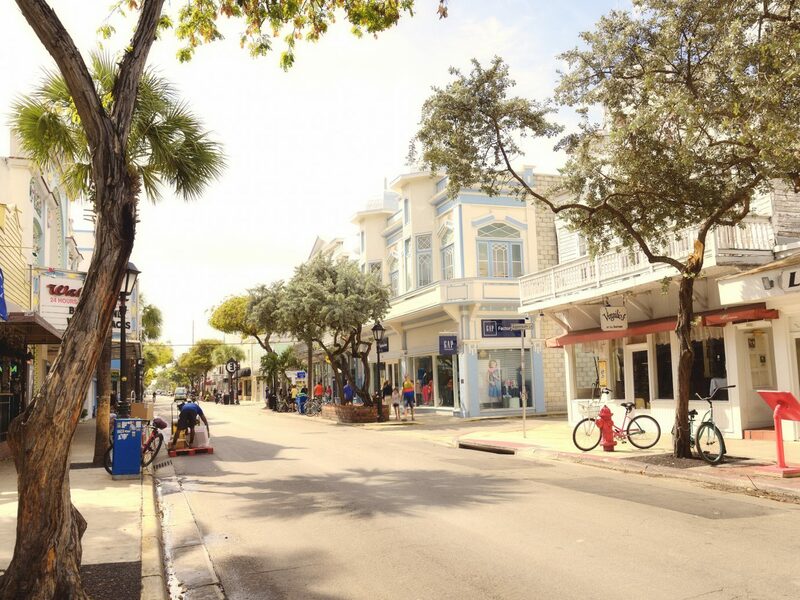 The best way to explore the isle’s six preppy-chic towns is by moped. Rent one at Oak Bluffs, the main ferry port, and make a pitstop at the hamlet’s pedestrian-only grove of pastel gingerbread cottages. 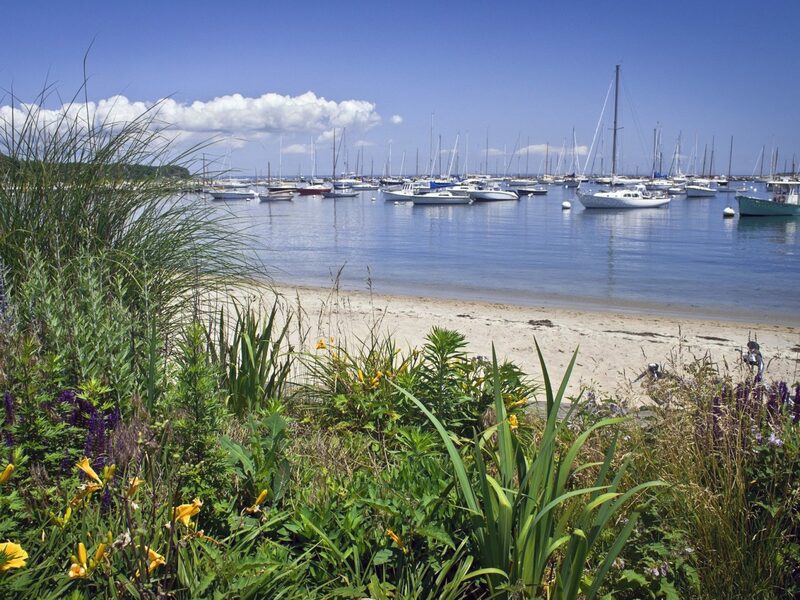 Then make your way to Edgartown, a whaling village dotted with historic captain’s houses. For breakfast check out Among the Flowers Cafe and grab a sweet treat at L’etoile (the Toasted Coconut Rum Creme Brulee is to die for). 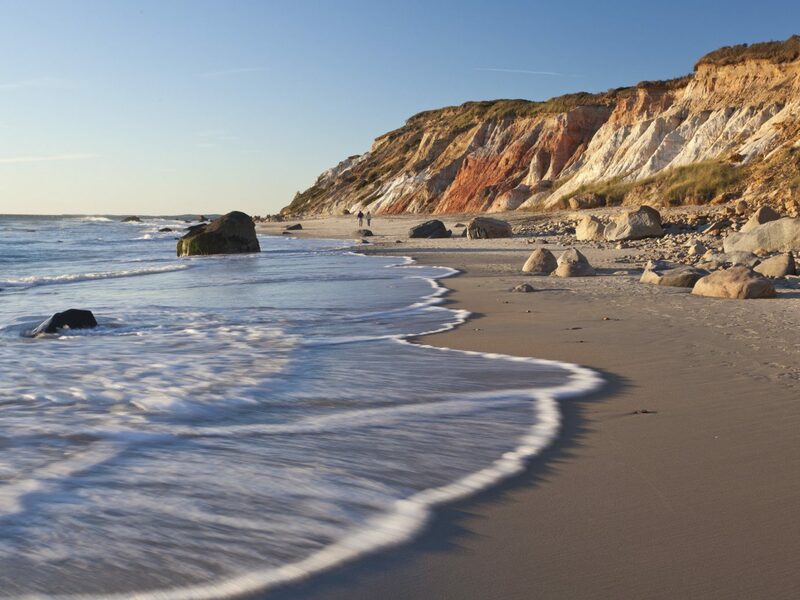 Make your way along the island’s windswept southern coast to Chilmark, where you can sift through vintage treasures at the Chilmark Flea Market, but make sure to save the rest of the day for neighboring town, Aquinnah. 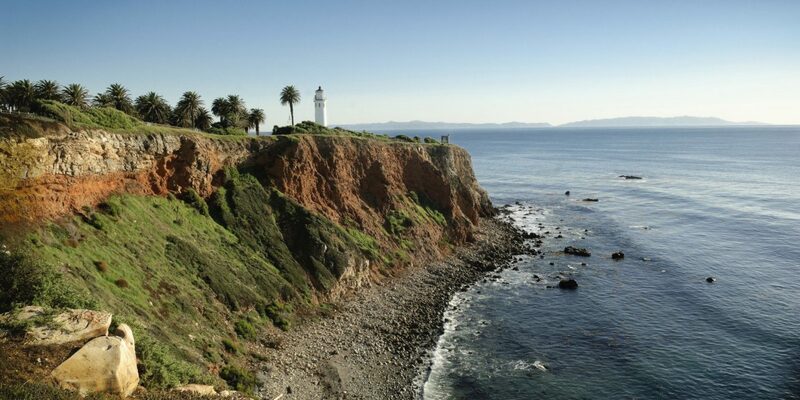 On the westernmost tip, not many tourists come this far, but they should just to see the spectacular rose-colored Gay Head Cliffs and the historic lighthouse perched precariously at the top. 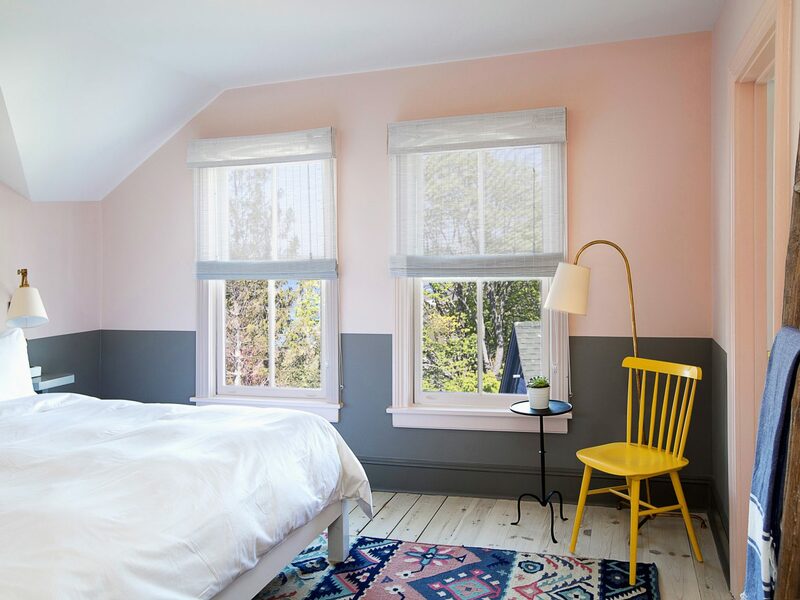 As for where to stay, we recommend the whimsical Summercamp hotel in Oak Bluffs or its coastal-chic sister property, The Christopher in Edgartown, both of which opened to high praise in May 2016. 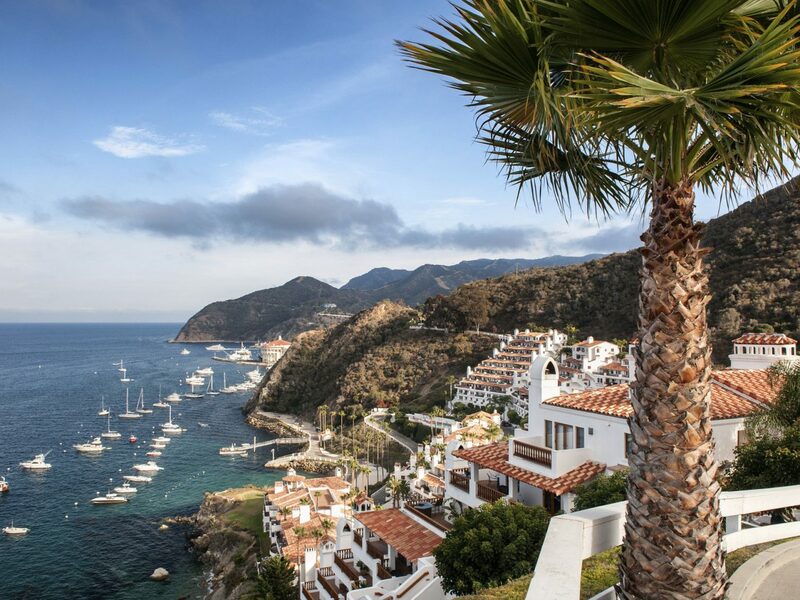 Swaying palms, white sandy beaches, epic dive sites—you’ll find all this and more in Santa Catalina. 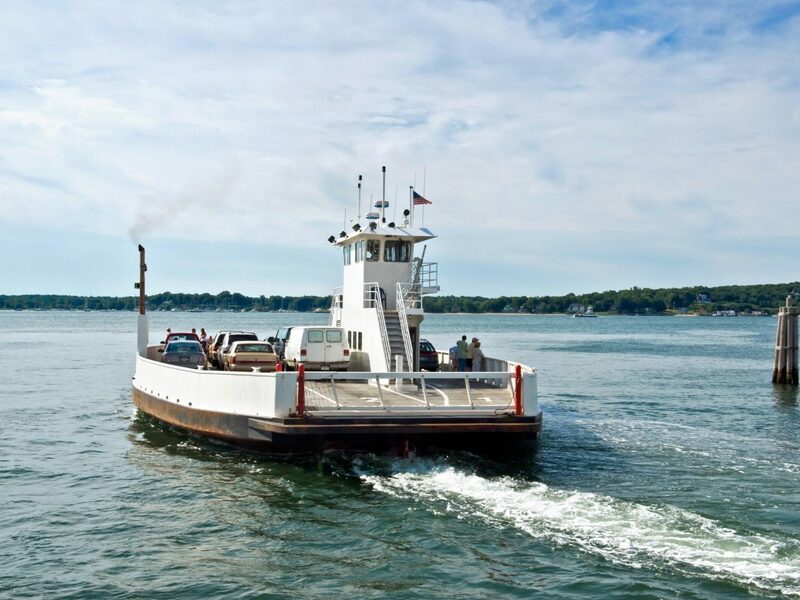 Just a half-hour ferry from LA, this island is super accessible to city-goers without the traffic found in the City of Angels (the whole inlet is pedestrian-only). Check into the Inn on Mt. 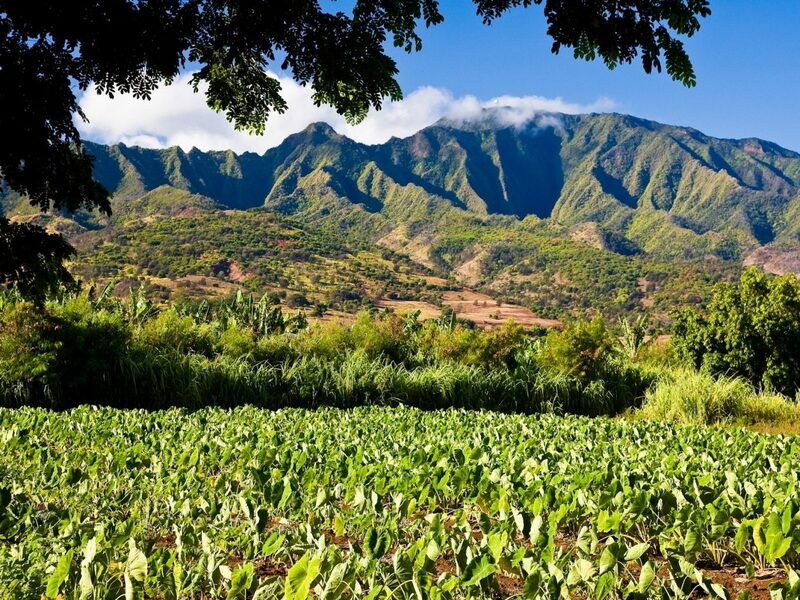 Ada, originally the home of chewing gum tycoon William Wrigley Jr. (yes, the Chicago Cubs Wrigley) who at one point owned more than 90 percent of the island. 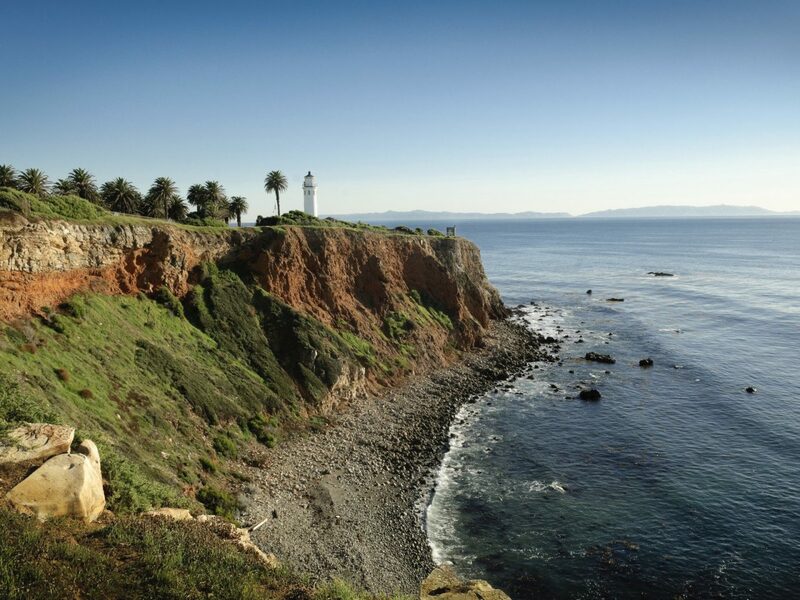 Besides the wildlife spotting—look out for buffalo that were brought here for a 1920s Western and never left—you can kick back at the private Descanso Beach Club, explore the 40-acre Botanic Garden or take in panoramic views at the top of the four-mile Hermit Gulch Trail. For dinner, there’s clam chowder with a side of sea views at Bluewater Grill followed by drinks at Luau Larry’s, a divey tiki bar that serves the standout Wiki Wacker cocktail made with rum, brandy, pineapple/orange juice and grenadine. 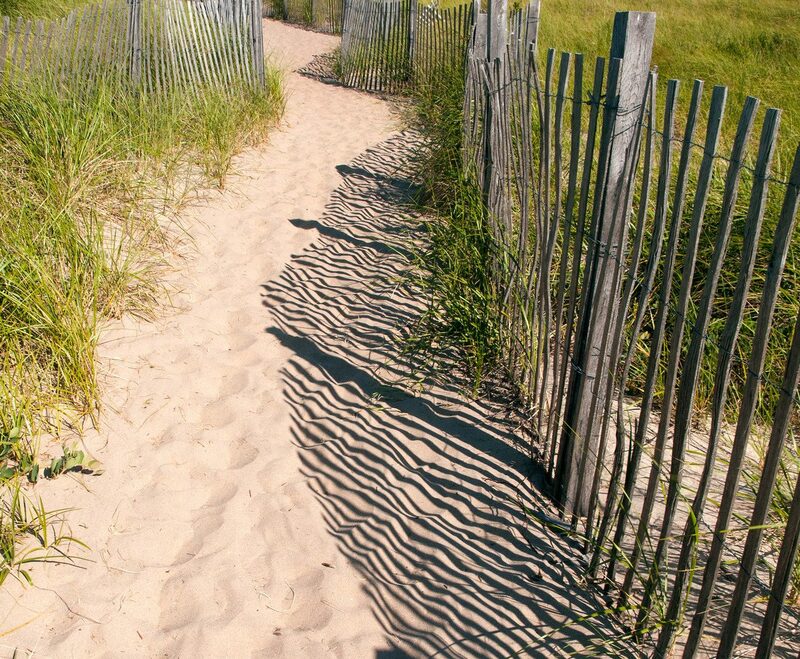 Just two hours from NYC, car-free Fire Island somehow manages to feel worlds away. 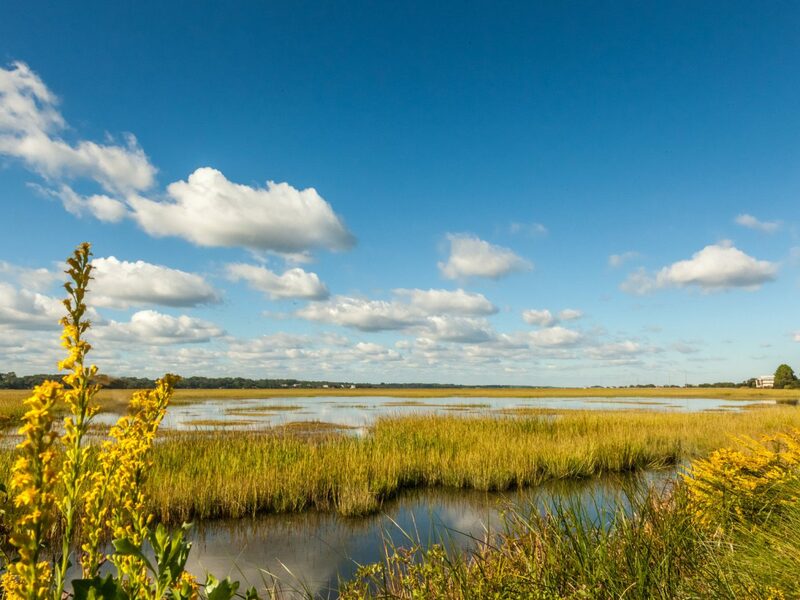 New Yorkers trade skyscrapers for state parks (the five-mile Robert Moses is a must-visit thanks to its lively marina and perfect surf) and the island’s Sunken Forest, a maritime preserve accessible via boardwalk. When hunger strikes, Rachel's Bakery and Restaurant on Ocean Beach hits the spot with its massive chocolate chip cookies and homemade pie. 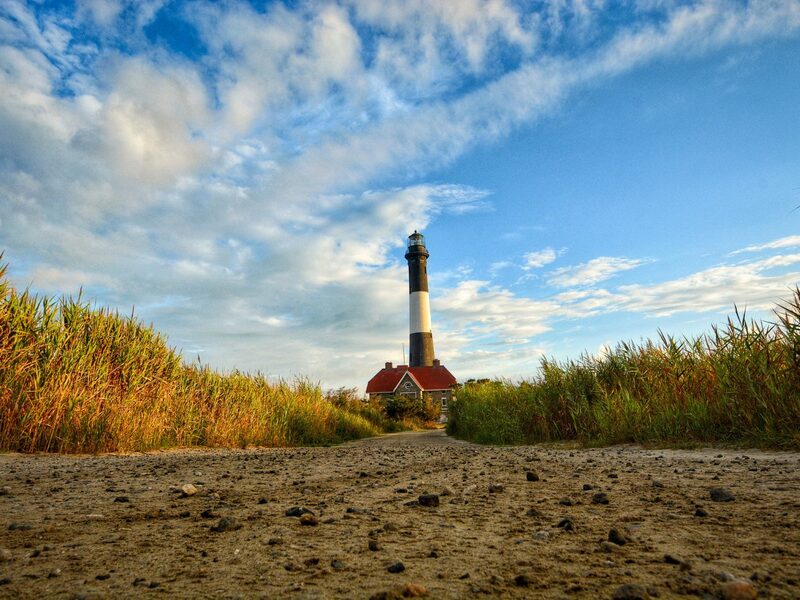 Fire Island Lighthouse is the perfect sunset photo op, especially if you climb the 182 spiral steps for sweeping vistas of the Great South Bay and Manhattan skyline on a clear day. 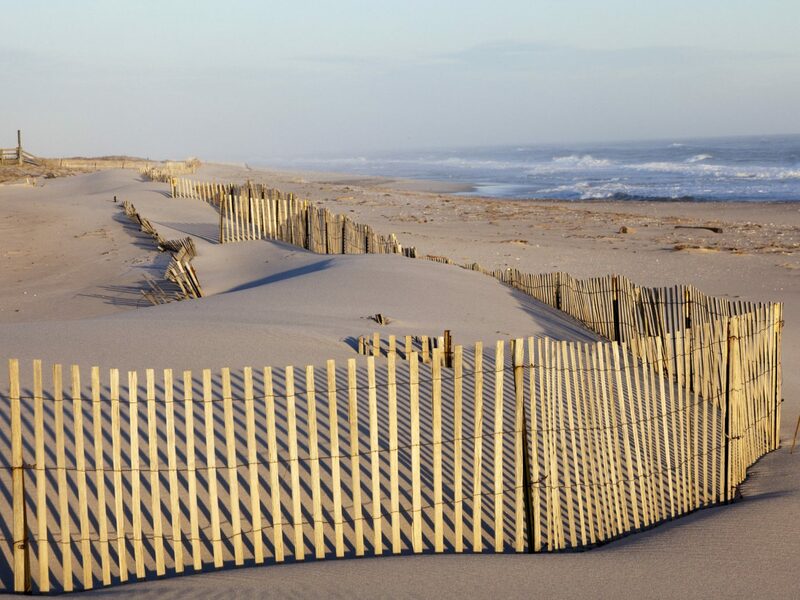 JS TIP: There are 17 communities in Fire Island and some like The Pines and Ocean Beach get very crowded in summer. Do your research and make sure you stay in the right area for your crew. 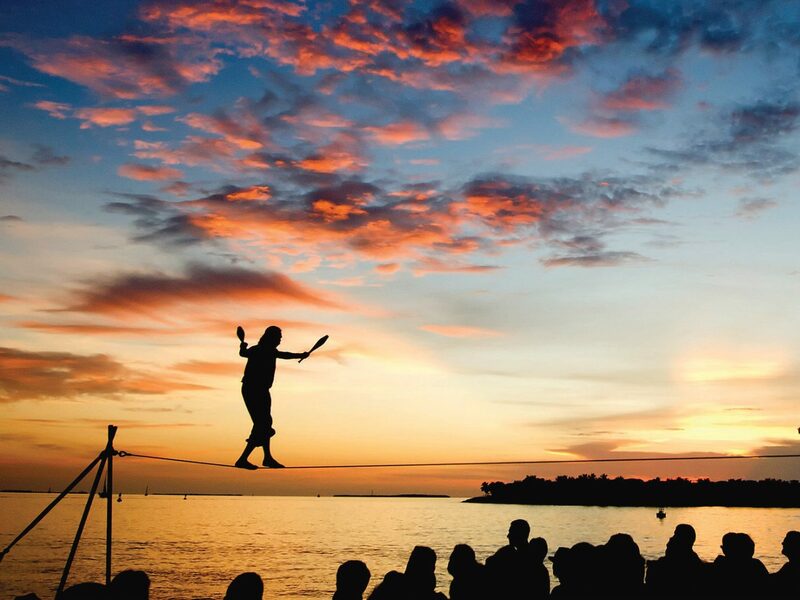 The 3.5-mile-long Key West is a Floridian favorite for a reason. 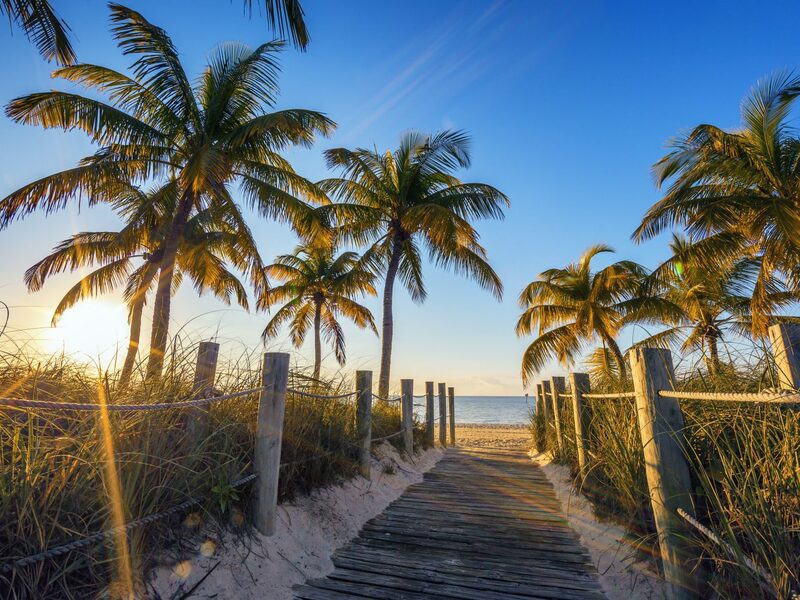 Along with the powdery beaches, there’s Ernest Hemingway’s former home, the best damn key lime pie and cafe con leche at the 70-year-old institution, 5 Brothers, and more contemporary stops like the buzzy 430 Duval restaurant run by Chef Andrew Nguyen. The Floridian-Cuban-Asian eatery is located in the Crowne Plaza Key West La Concha, which recently got a facelift to the tune of $10 million. 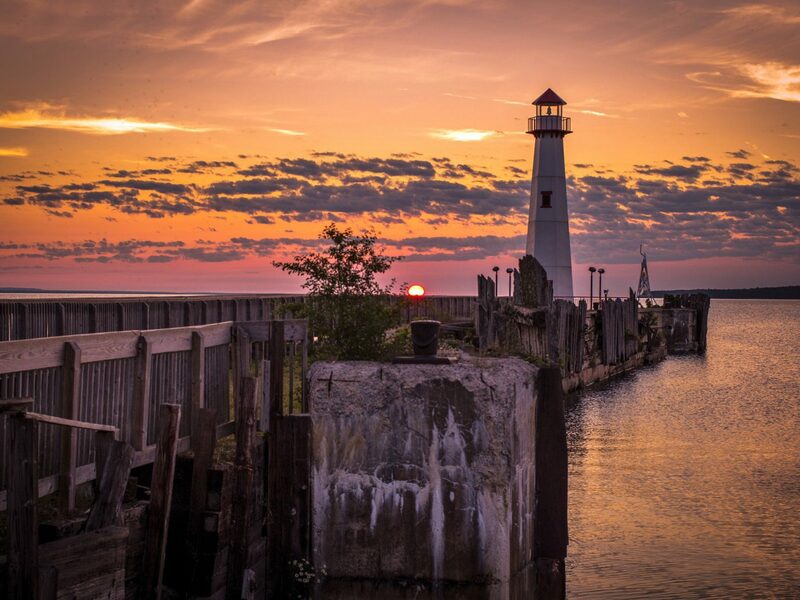 Not many know of this patch of land floating in Michigan’s Lake Huron, and we're not surprised. 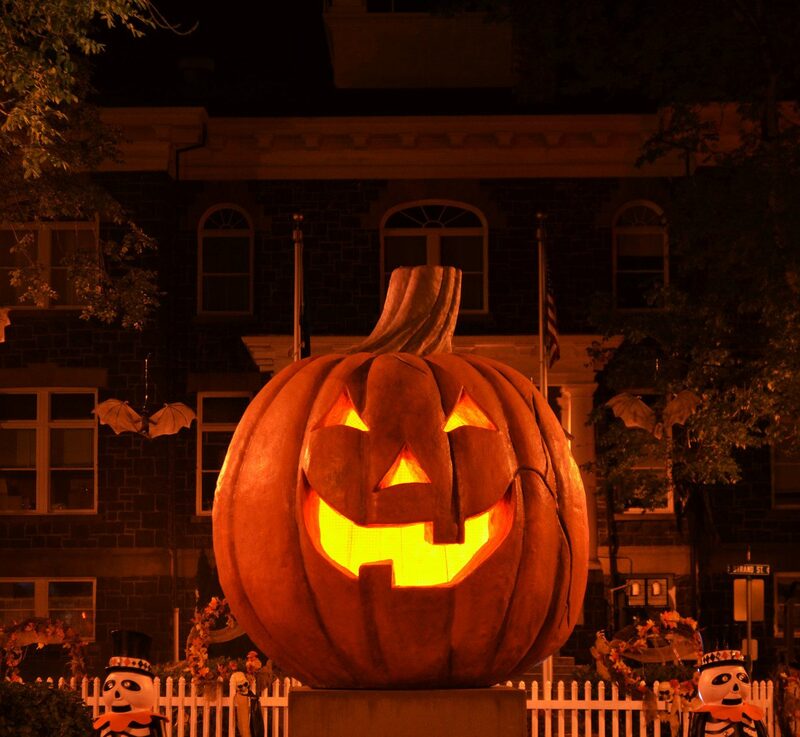 With only 500 year-round residents, it’s maintained a throwback small-town feel that’s part of its Americana charm. 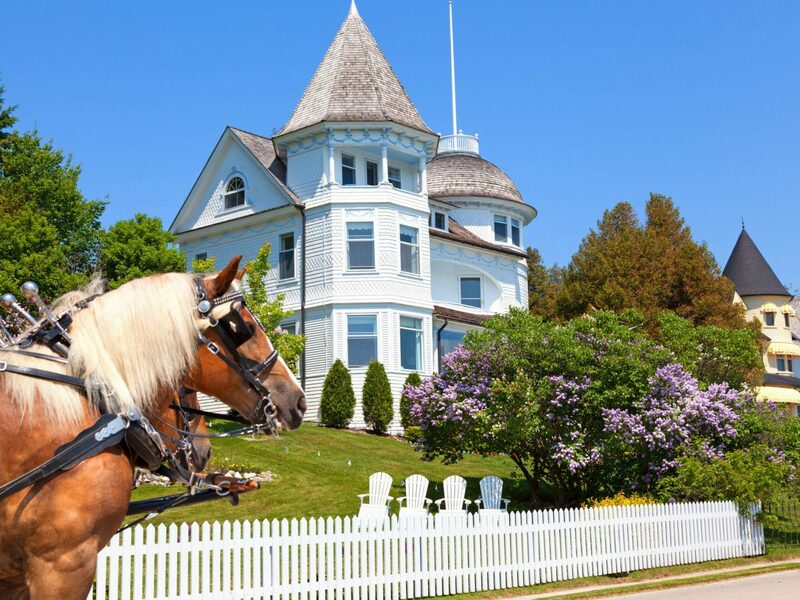 Coming here is like stepping into the 1900s: horse buggies clop down a Main Street lined with old-time general stores, quaint inns and artist markets. That’s not to say there's little in the way of excitement on Mackinac. 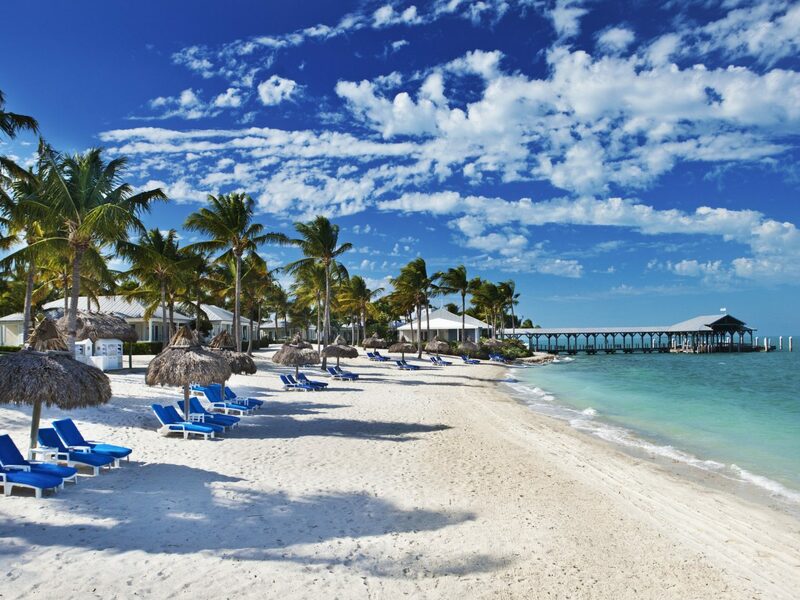 Most visit for the restaurant scene, which you can sample for yourself at Pink Pony (the bistro burger and rum runner are favorites) and the standout lunch buffet at the Grand Hotel. For a nightcap and live tunes, hit up Cupola Bar then retire to The Inn at Stonecliffe, a Tudor Revival mansion with old-world touches like original stained glass windows, clawfoot tubs and a former-library-turned bar. 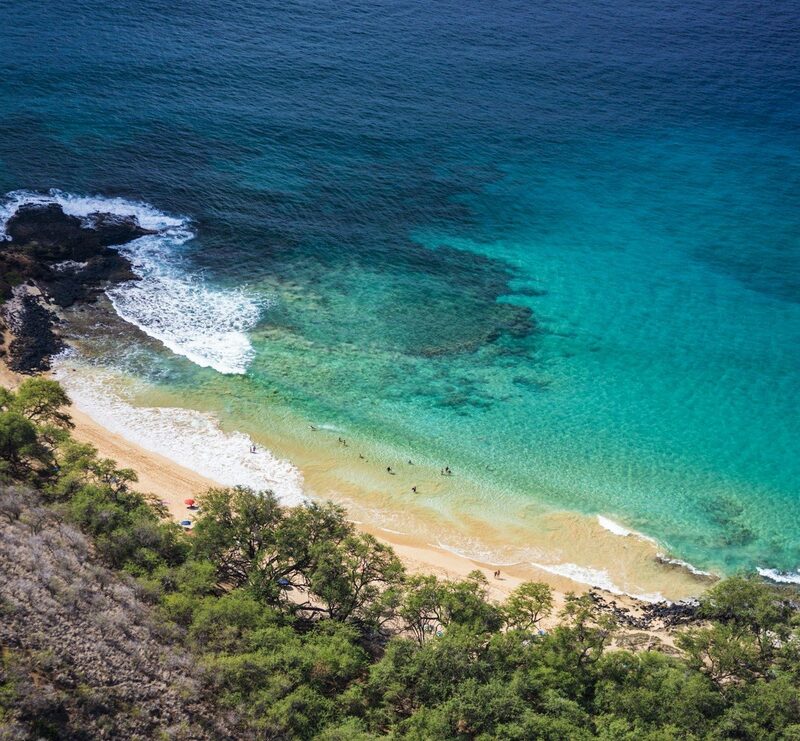 Often overlooked for Maui and Kauai, Oahu is worth a trip of its own. 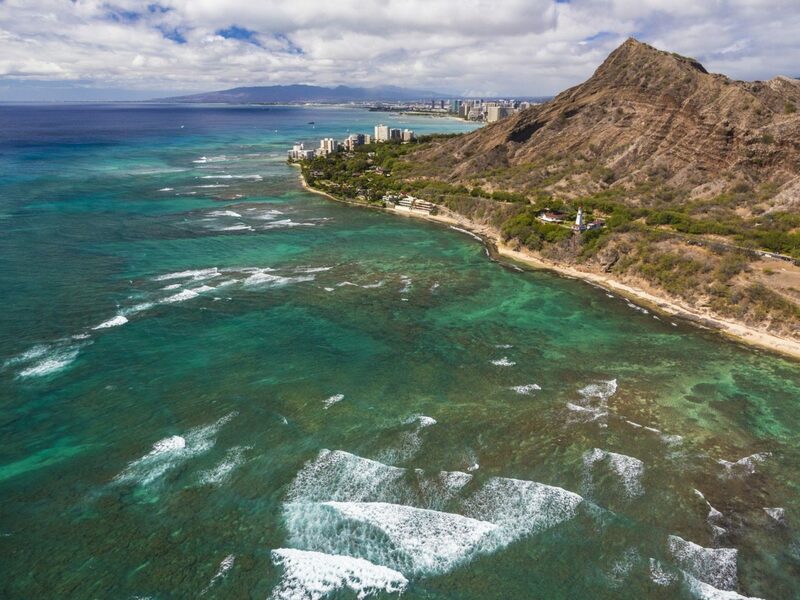 The state capital, Honolulu, is where most locals live so it's less touristy than the other islands. 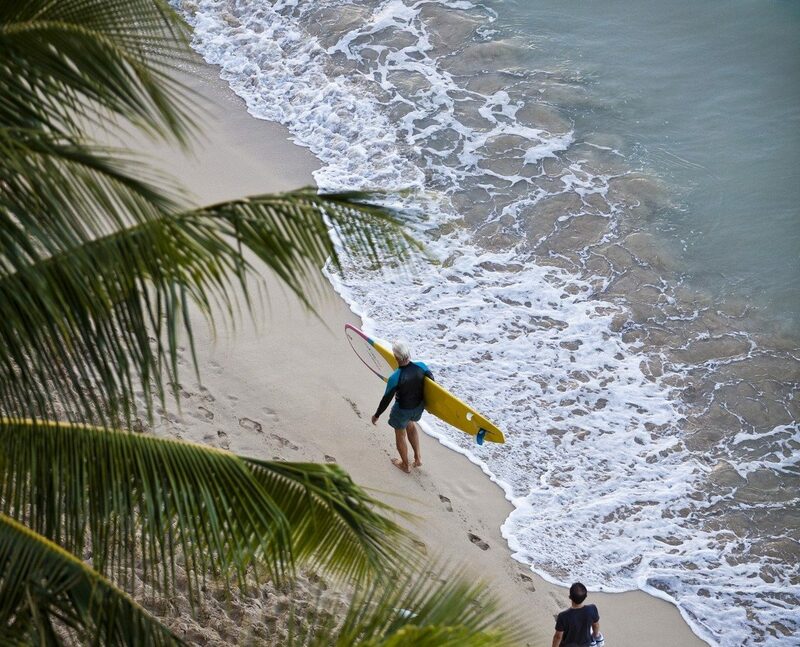 Soak up the surfer vibes by riding the North Shore’s legendary waves, kick back at Kailua Beach on Oahu’s eastern end (way less crowded than Waikiki), and hike to the top of Diamond Head for swoon-worthy water views. JS Tip: Don't miss Giovanni’s Shrimp Truck for lunch—the lemon butter scampi and white sticky rice is a knockout. 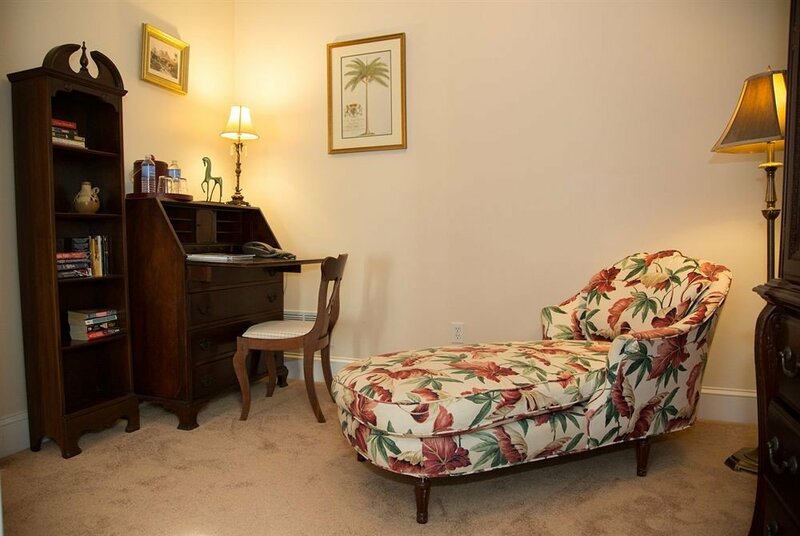 Prefer pines over palms? 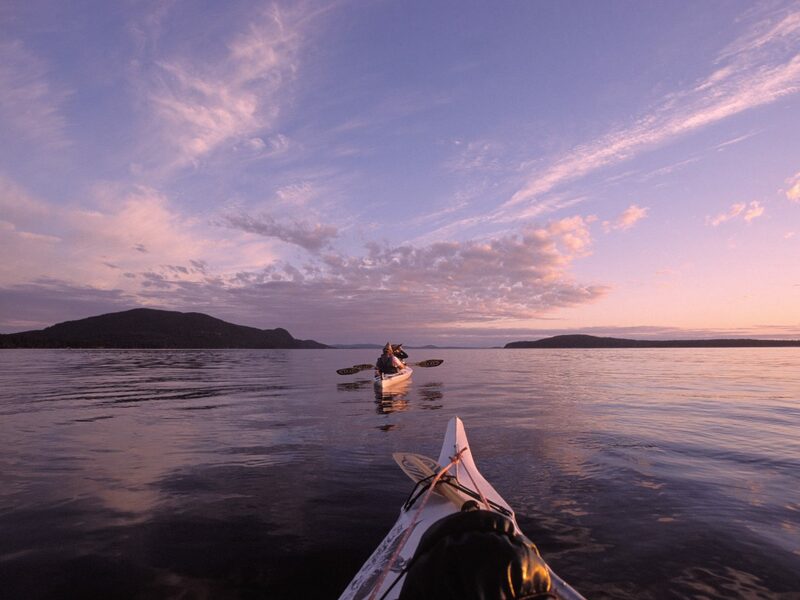 Orcas, part of Washington’s San Juan atoll is all about the outdoors. 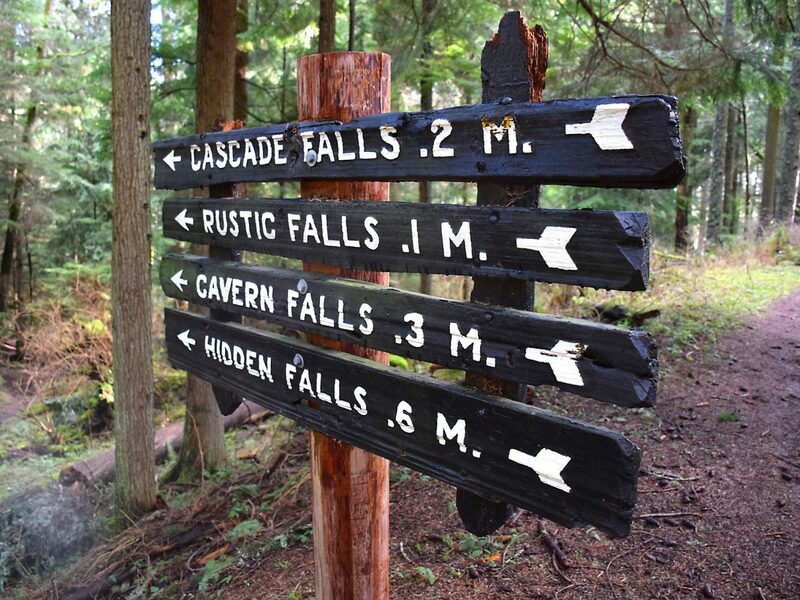 Lush forests, placid lakes and a rugged coastline set the scene, and there are miles of hiking in Moran State Park. 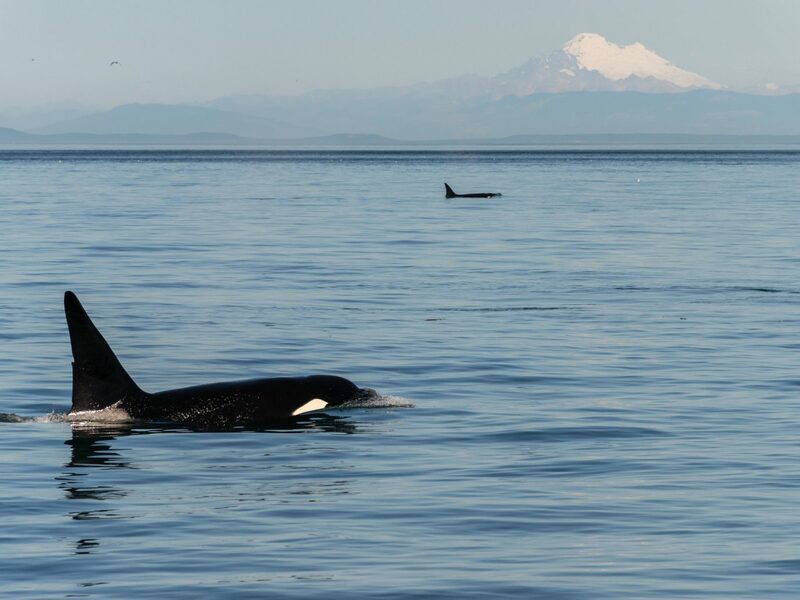 It’s best to go between mid-April and October, when you can take a boat tour with Eclipse Charters to see Orca whales, bald eagles and other wildlife (plus, it's the sunniest time of year). 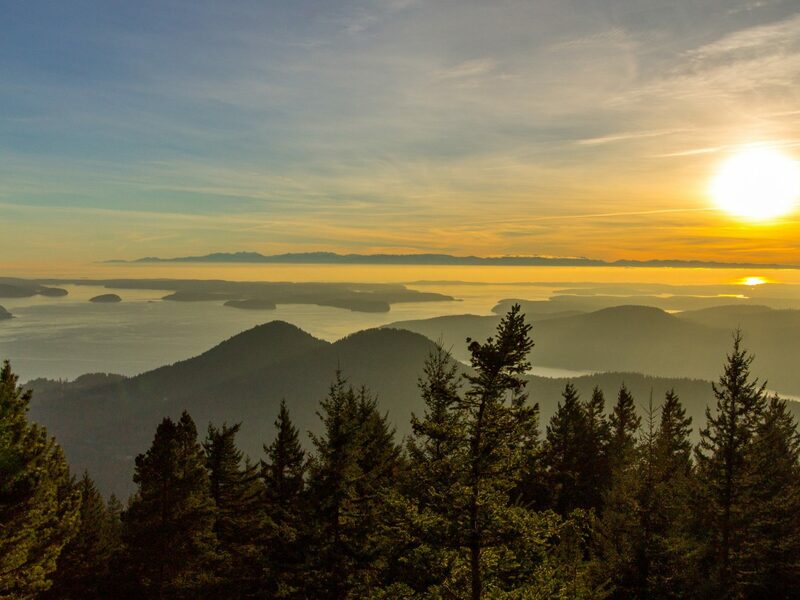 Embrace the rustic vibes by staying in a wood cabin or yurt at Doe Bay, which sits on 38 waterfront acres. 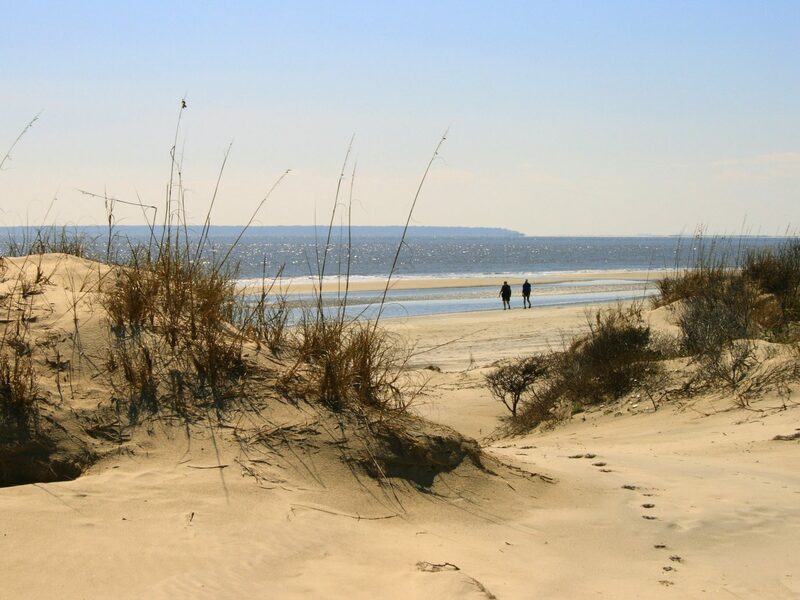 If you picked up Savannah and plopped it seaside, you’d get St. Simon’s Island. 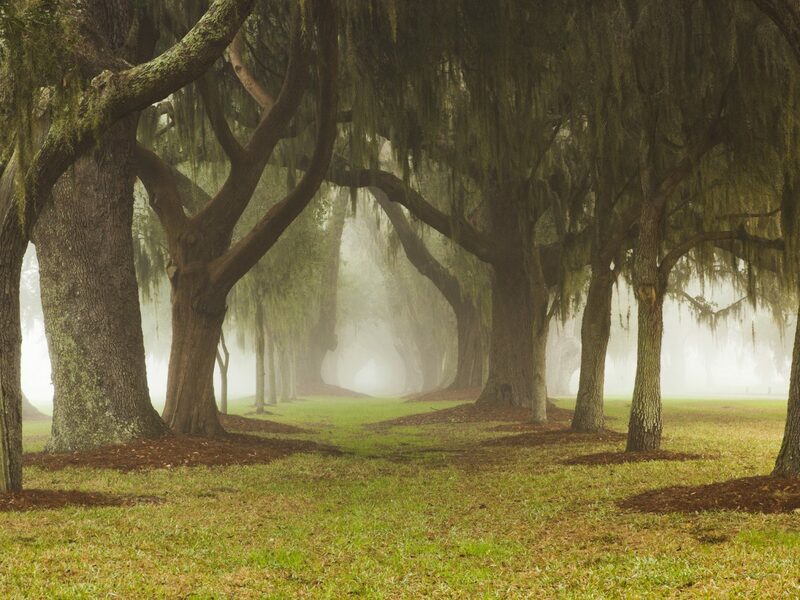 Mossy oaks, centuries-old sites and shops oozing with Southern charm are everywhere here. 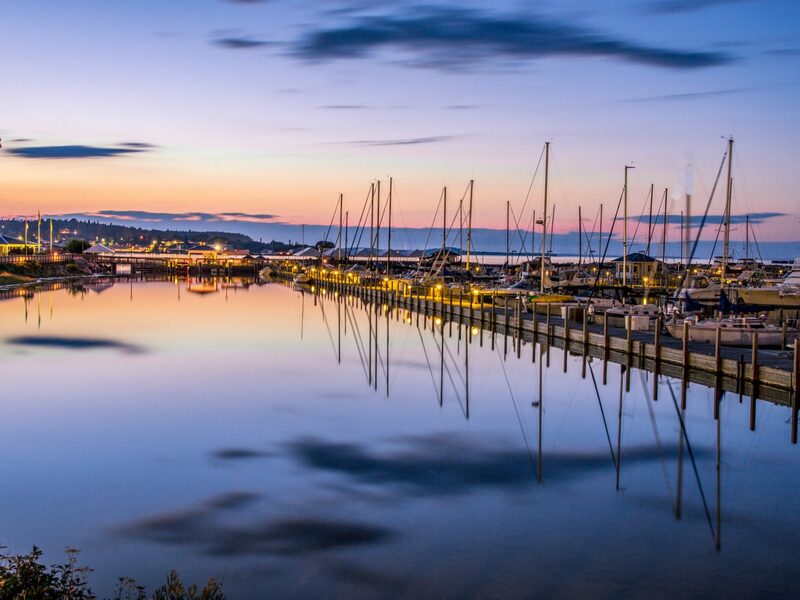 St. Simon's is all about the life of leisure—spend your days playing a round on one of the three 18-hole championship golf courses or catch some rays on East Beach, a popular windsurfing area. The Ocean Lodge is our hotel of choice, thanks to the white-gloved staff, which caters to your every whim. Book a massage on your private verandah; go for happy hour at the rooftop terrace overlooking the Atlantic; or indulge in down-home fare like fried green tomatoes, okra and Cajun pork chops at the on-site restaurant. This 12-square-mile atoll between North Fork’s vineyards and the Hampton’s swanky beach scene is where New Yorkers come to unwind and escape the crowds. 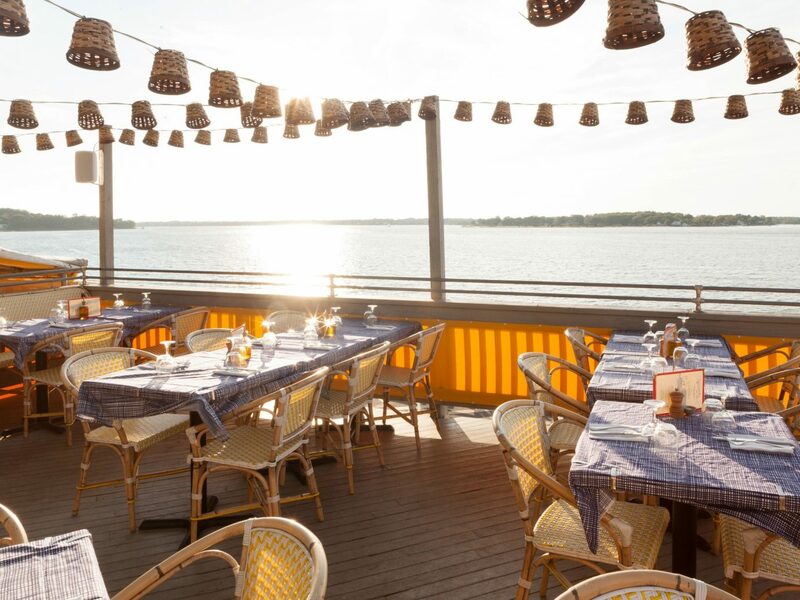 Everything here is au naturel, from the fiercely protected conservation land, which makes up a third of the island, to the farm-fresh fare found in restaurants like Vine Street Café (try the Montauk pearl oysters). 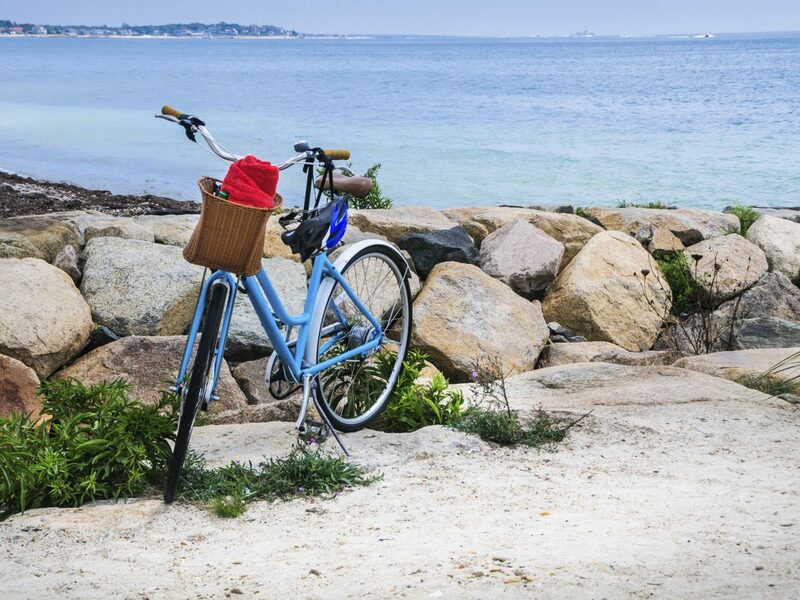 Rent a bike at Piccozzi’s by the North Ferry dock and pedal down to Wades Beach for an afternoon by the water. To quench your thirst after a day in the sun, head to Shelter Island Craft Brewery for a flight of local ales and IPAs. 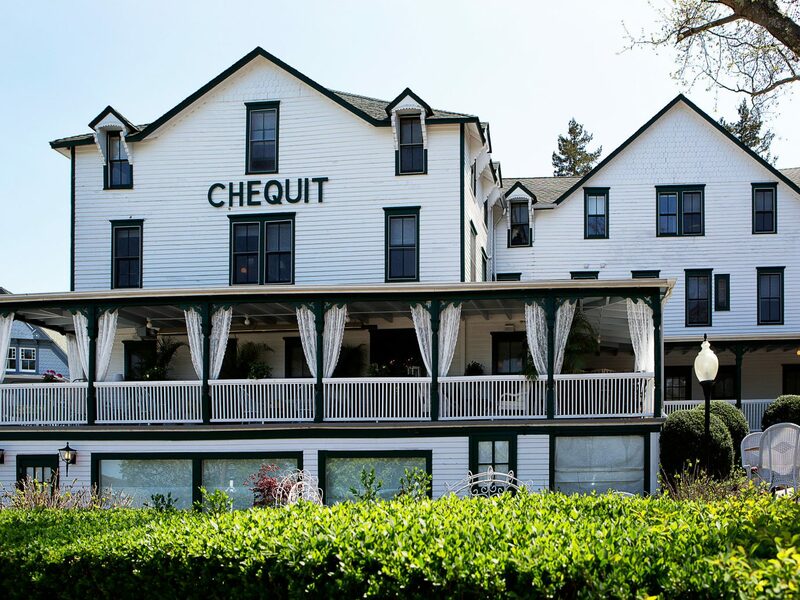 There’s no better way to end the day on the island than with a glass of rosé on Sunset Beach's deck before retreating to your shabby-chic suite at the Chequit Hotel. 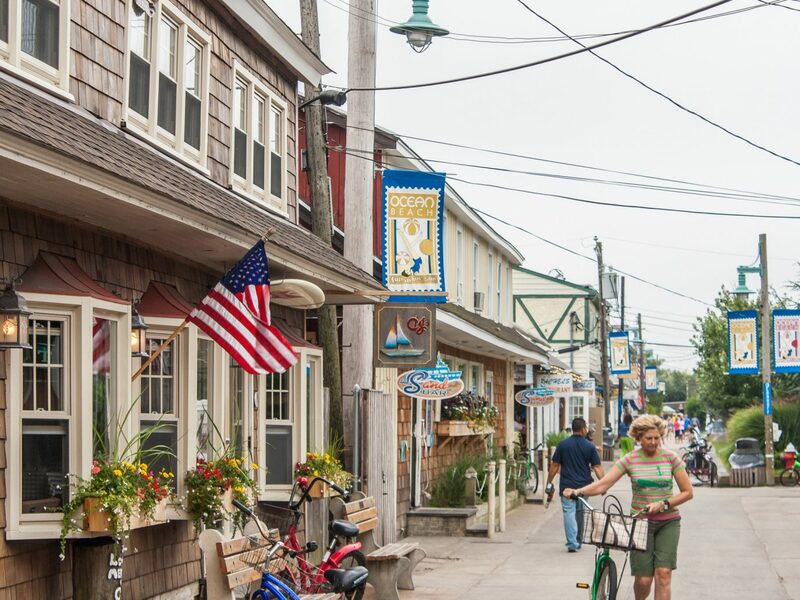 While well-heeled New Englander’s cozy up in their stately Nantucket beach houses, The Block, as local Rhode Islanders call it, remains a quieter, less sceney getaway. 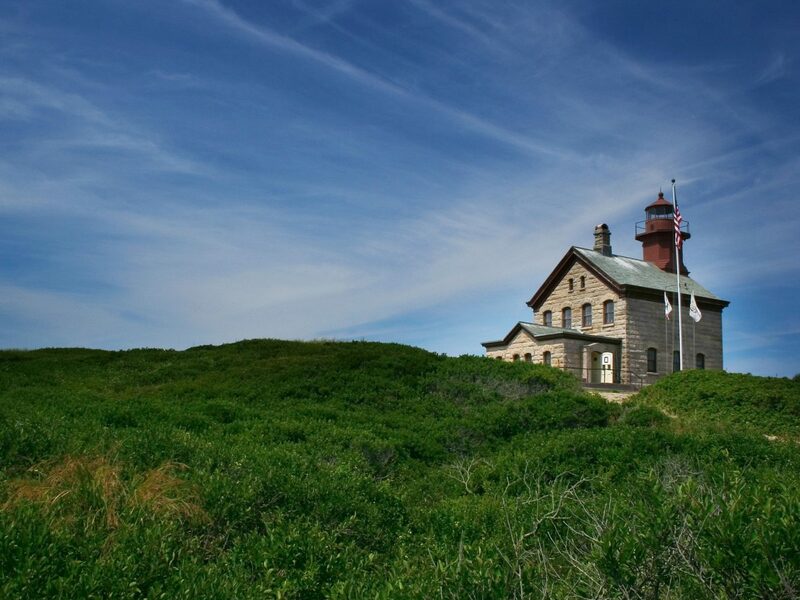 The tiny spot is home to a bevy of quaint inns, B&Bs and guesthouses to cozy up in as well as 17 miles of coastline (picture: steep ocean bluffs, winding roads and 18th-century lighthouses). 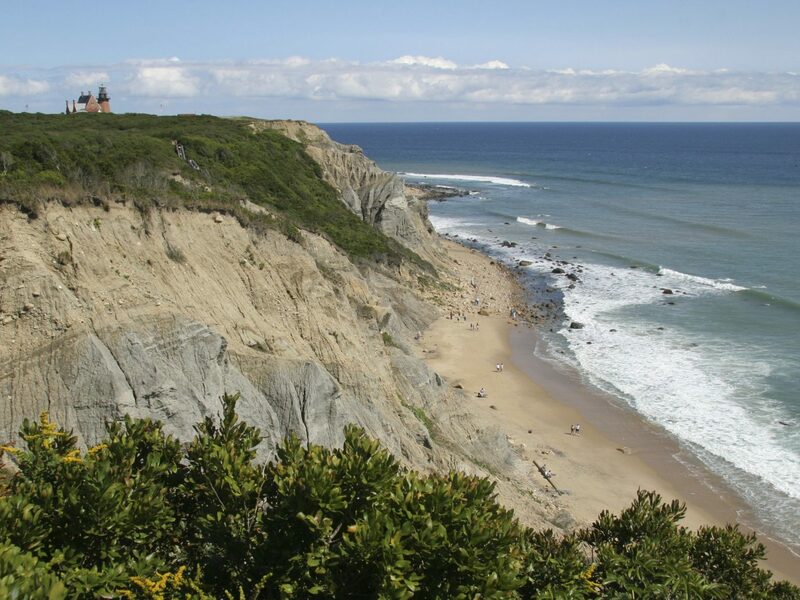 Don’t miss Mansion Beach—a more secluded alternative to the popular town beach—followed up by a lunch of fresh lobster rolls at The Beachhead oceanfront restaurant or at Southeast Light Delights, a food truck on the scenic Mohegan Bluffs. At the end of the day, make your way to Oar to drink rum punches and mudslides while watching the sunset over the water.